Join us on Saturday, May 4 from 11 a.m. to 2 p.m. for our official Grand Opening Event! Bring your family and tour our Seagate with Bonus Room model. You'll be able to check out our oversized homesites and our personalization options while Celebrating Cinco de Mayo with us--complete with food truck and a face painter! 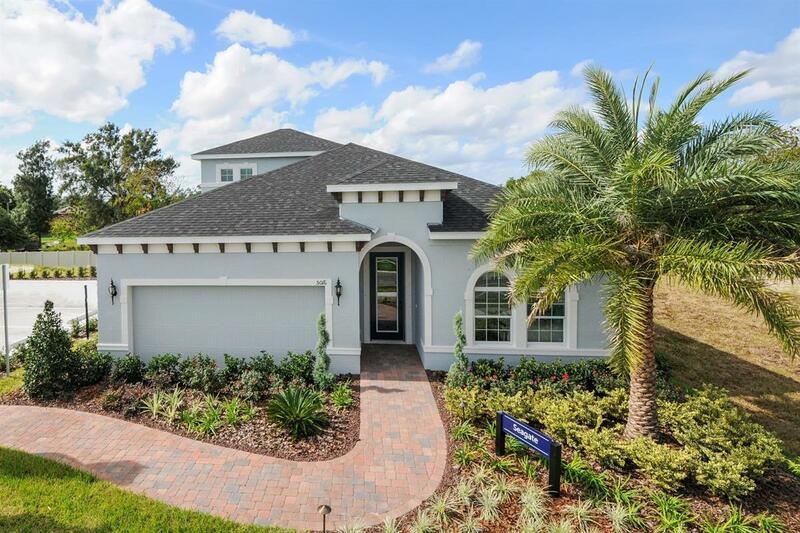 Ryan Homes is proud to introduce ourselves to Manatee County in our newest single-family community, The Retreat!Opening at the end of April!Sign-up to be on our Priority List to take advantage of pre-sales pricing and specials before we open to the public. Highlights: *NO CDD fee *Low HOA *Amenities include pool, cabanas, walking trails and a dog park! *7 floorplan options all customizable to fit your personal needs and taste -- single story and 2-story *Choose from our oversized homesites, many of which back to ponds or conservation views! *Enjoy a choice of beautifully designed interior options to suit your style *USDA financing available *3-car garage options *Tucked behind existing Harrison Ranch. Convenient to area grocery stores, dining and the Ellenton Outlets.